The Winntec 1.35 Ton Aluminium Racing Jack is built with a universal j.. The Winntec 12 Ton Bottle Jack is versatile and can be used for pushin.. The Winntec 2 Ton Bottle Jack is versatile and can be used for pushing.. The Winntec 2 Ton Low Profile Trolley Jack features a unique 'Turb.. The Winntec 2 Ton Low Profile Trolley Jack has an ultra-low profile de.. 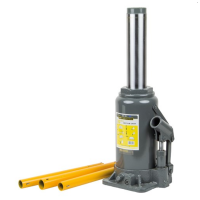 This Winntec 20 Ton Air Bottle Jack features an aluminium air motor, h.. 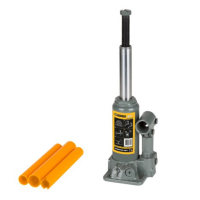 The Winntec 20 Ton Low-Profile Air Bottle Jack features chrome pistons.. The Winntec 20 Ton Bottle Jack is versatile and can be used for pushin.. 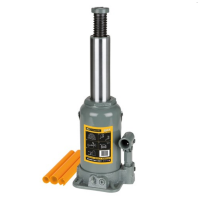 The Winntec 3 Ton Pin Jack Stands are packed in pairs and are intended.. The Winntec 3 Ton Axle Stand Set is packed in pairs and intended to be.. The Winntec 3 Ton Turbo-Lift Trolley Jack features a unique 'Turbo.. The Winntec 30 Ton Bottle Jack is versatile and can be used for pushin..